Welp. 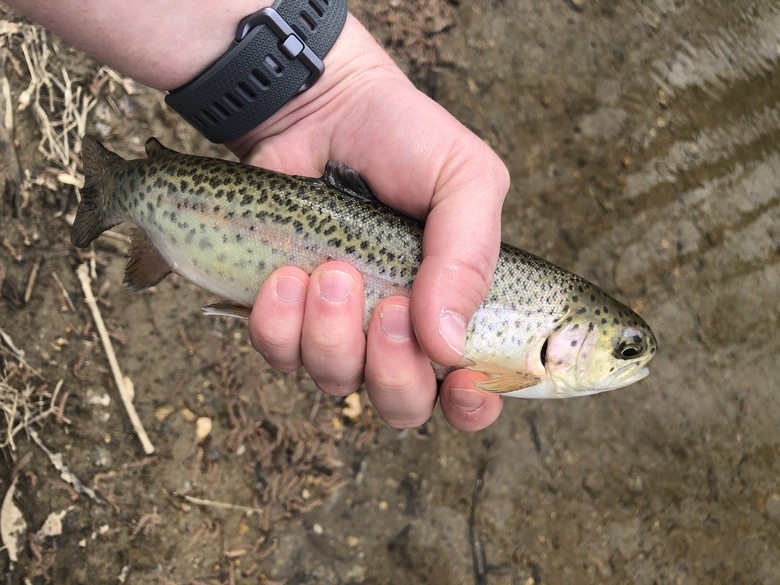 No fish but was nice to be out. Trying another lake tomorrow. Just another post to keep from archive. 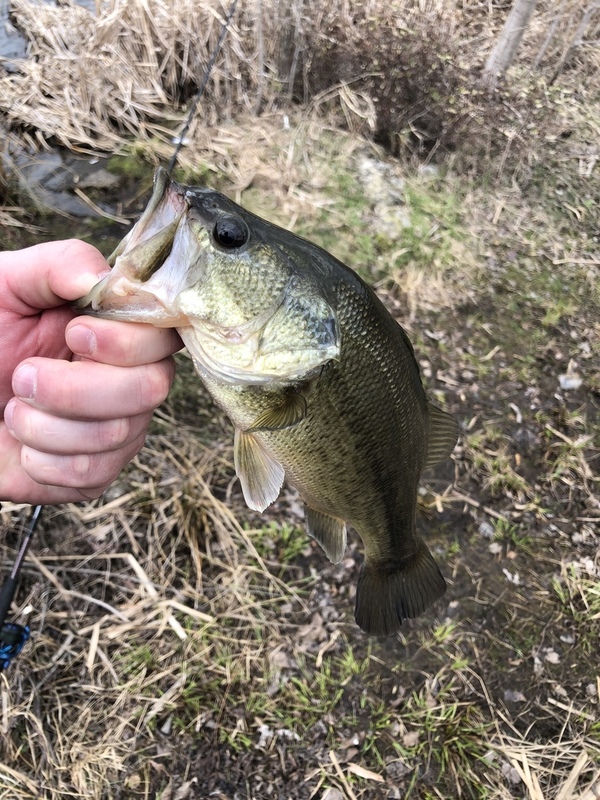 Threw out the line a few more times after work at the canal but still nothing. Supposed to be a nice weekend, gonna try to hit a lake or two. 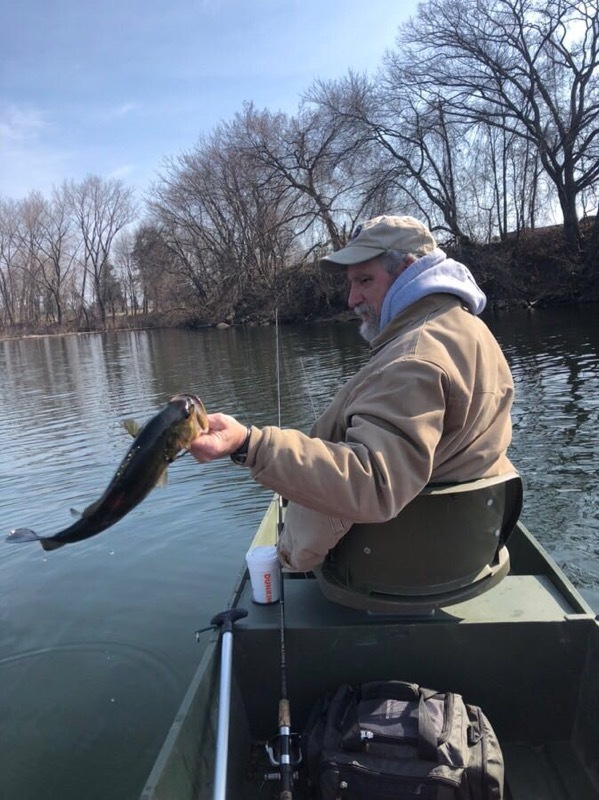 I was able to get out fishing today with my buddy Mike. 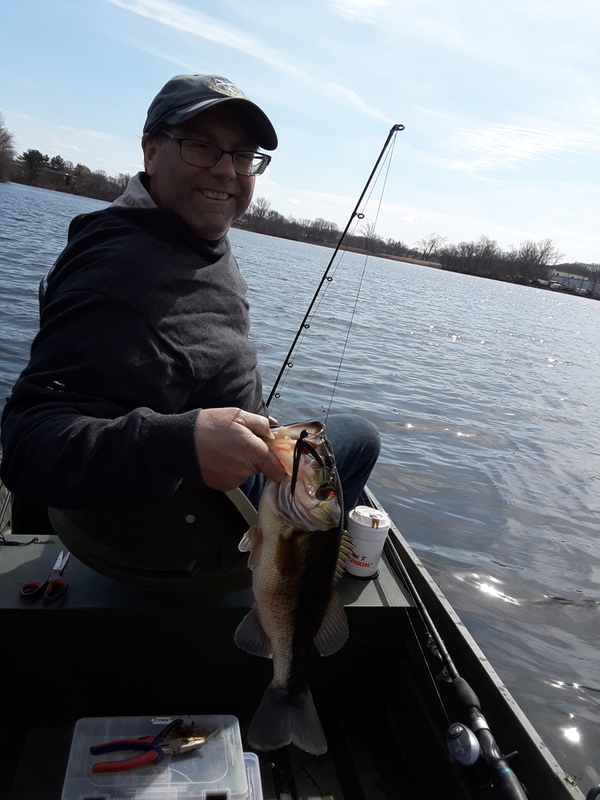 We fished a small pond in Cranston and caught 11 largemouth bass and a black crappie between us. 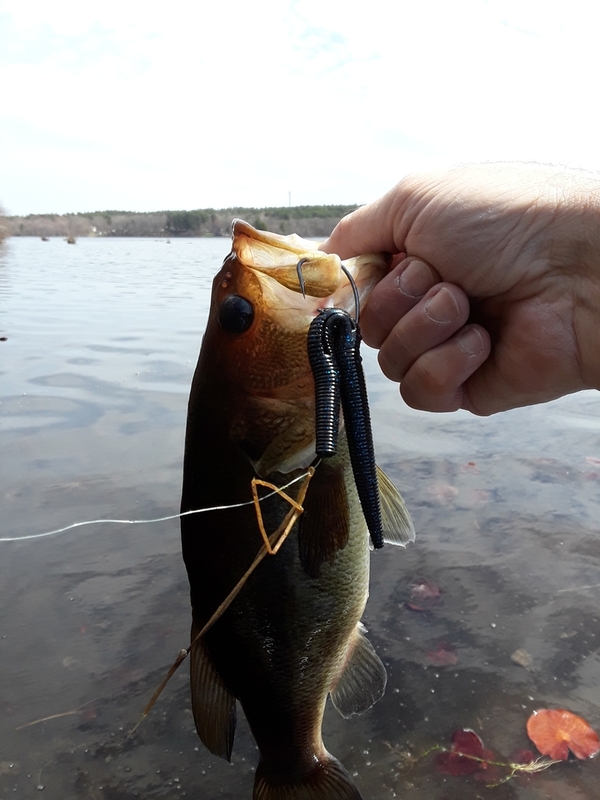 Everything was caught on either jigs or spinnerbaits. Spring is here! Jealous. Went three different places today using Texas rig, jig, and spinner. One freaking bite allll day. 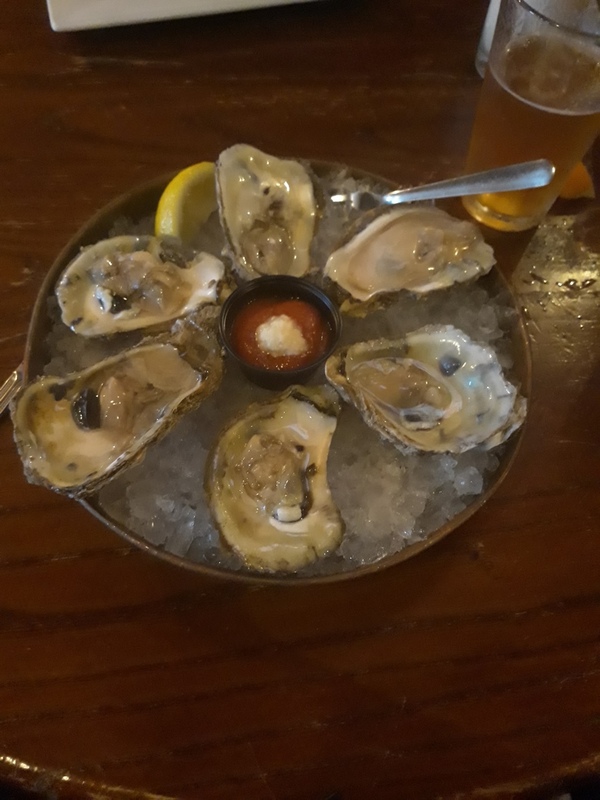 My catch of the day was delicious. Spent about 4 1/2 hours on Wordens Pond yesterday. Started out flat calm and ended extremely choppy. 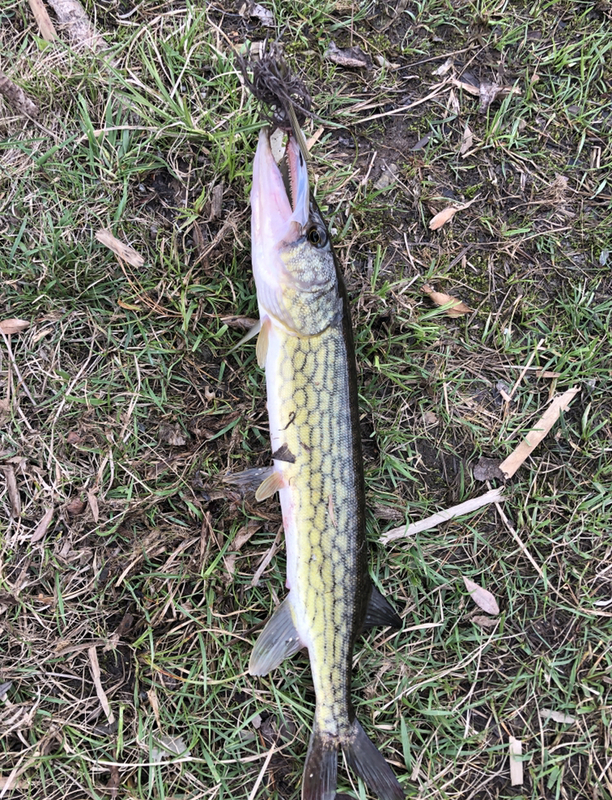 Only one pickerel to show for it. Outsmarted by a creature with a brain the size of a pea, again. Gave up on the lakes. 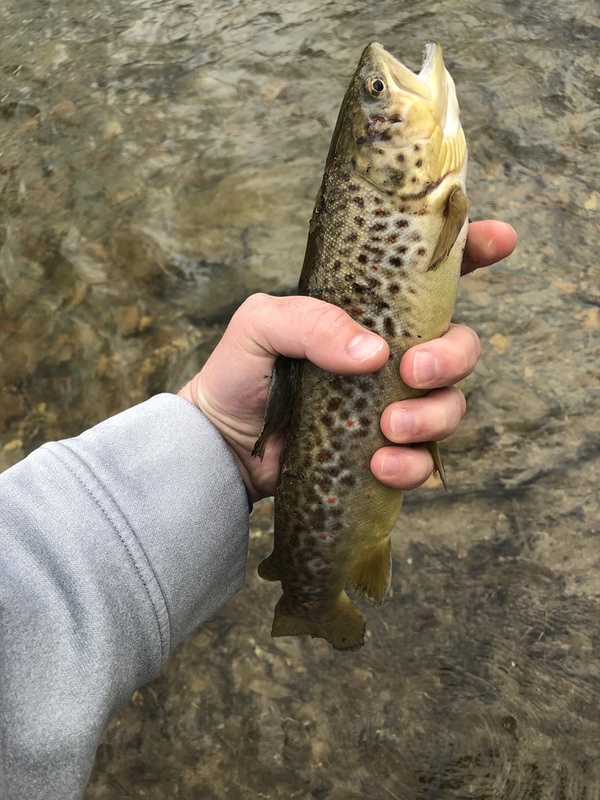 Went to the river for the trout. Had much better luck. The second was so pretty. They were hitting white rooster tail all afternoon. 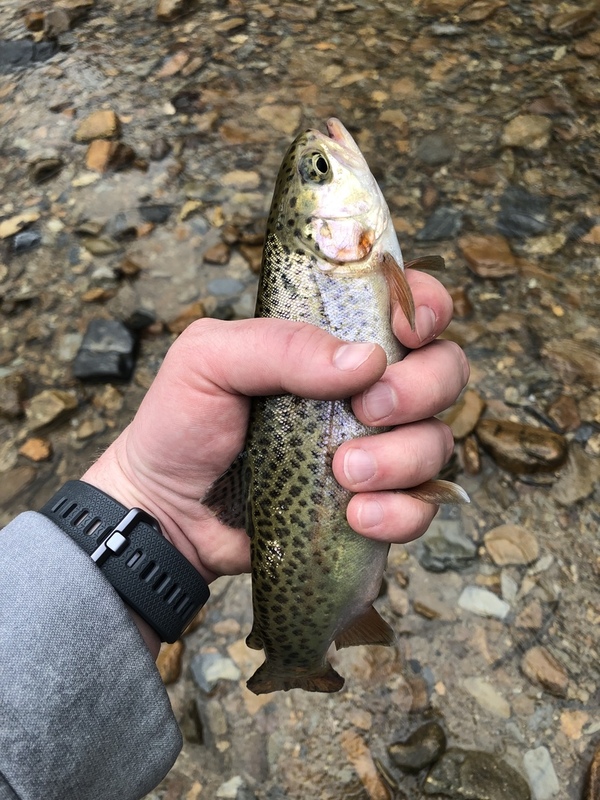 @Frontier2Xterra - Some very nice trout! Tomorrow is Opening Day for trout fishing season in RI. 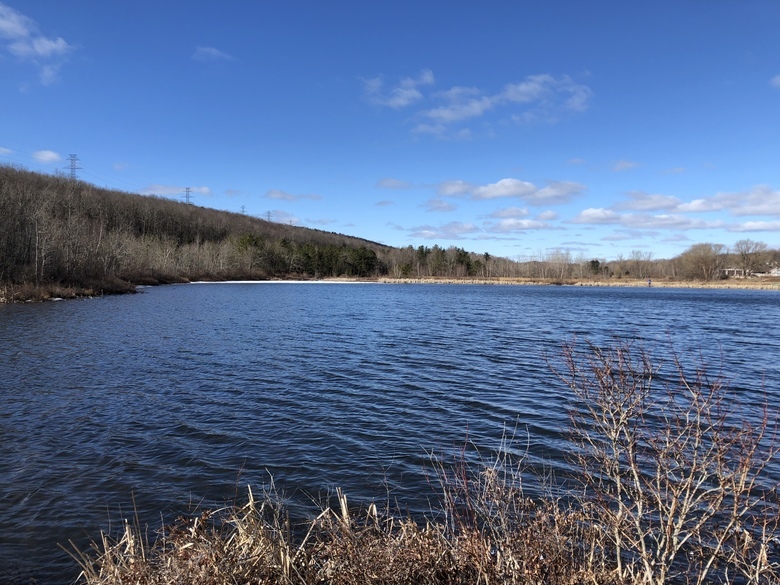 I will skip the craziness (everyone and their brothers and cousins go on that day), and go fishing for largemouth bass this weekend on the least crowded lake I can find. @esaravo thanks! 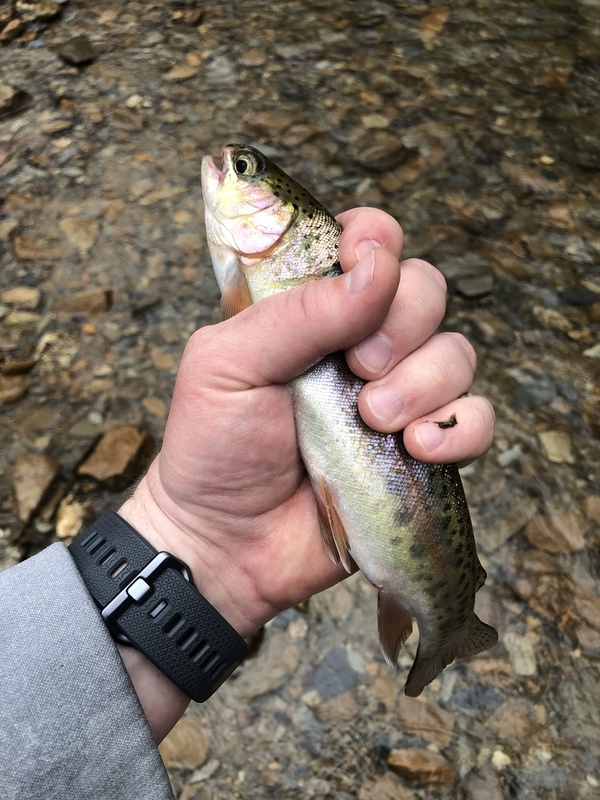 Don’t blame you and i usually do the same first day of trout. All the fake fisherman go out for their one day a year of fishing before letting their stuff collect dust till next opening day. 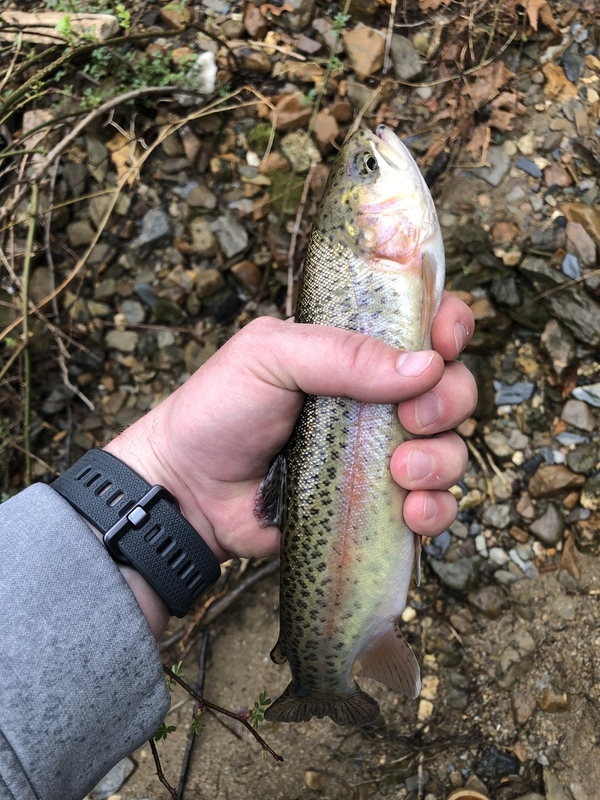 The rivers are always crazy that day and people are inconsiderate and start casting right into the hole you’re fishing. Not bad for a rainy Sunday. 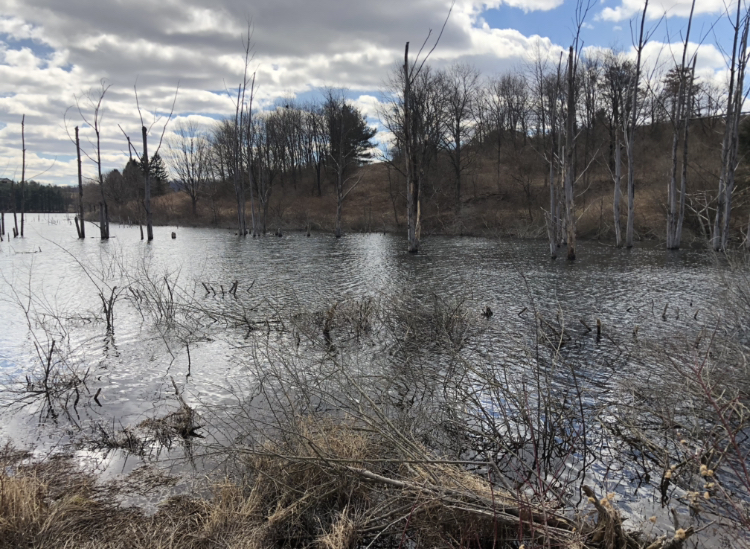 Nice cloudy day on shallow and weedy Stump Pond in Coventry, RI today. 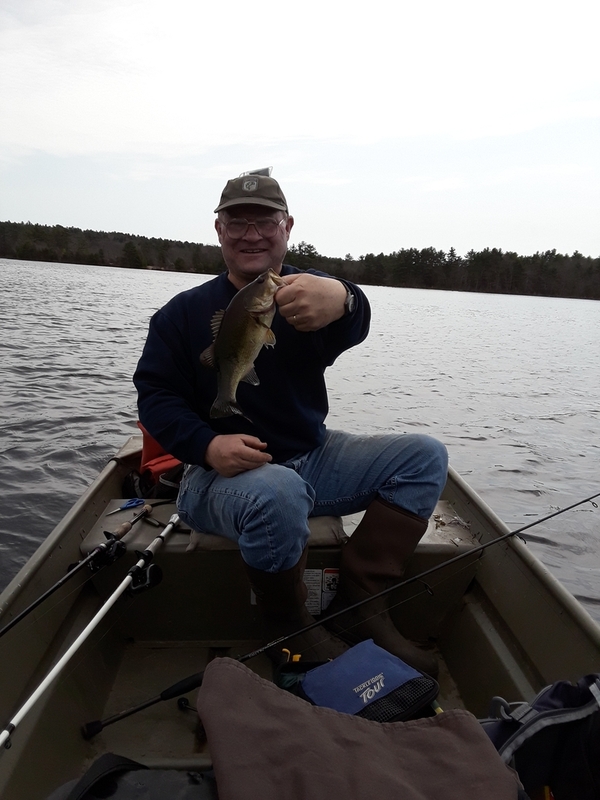 Caught lots of small largemouths and a bunch of pickerel. All my bass were caught on texas-rigged Yum Dingers. My fishing buddy Al caught most of his on a lightweight jig. 37 with high of 43 today ( I don't think well make it much past the 37!! ), currently snow/hail mix!!!! Was hoping to head down to a local creek for brown trout after work - gonna stay home instead - just horrible weather!! Guys and gals. So excited for this one. 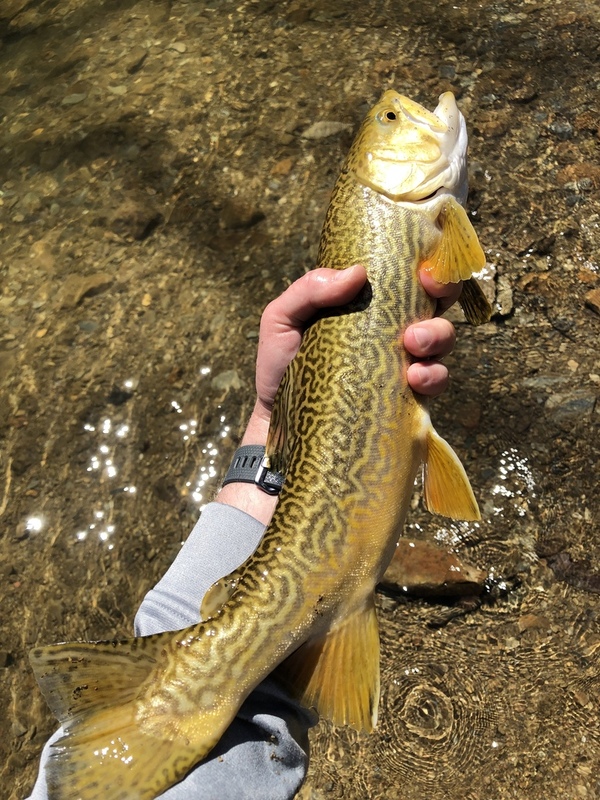 Tiger trout. 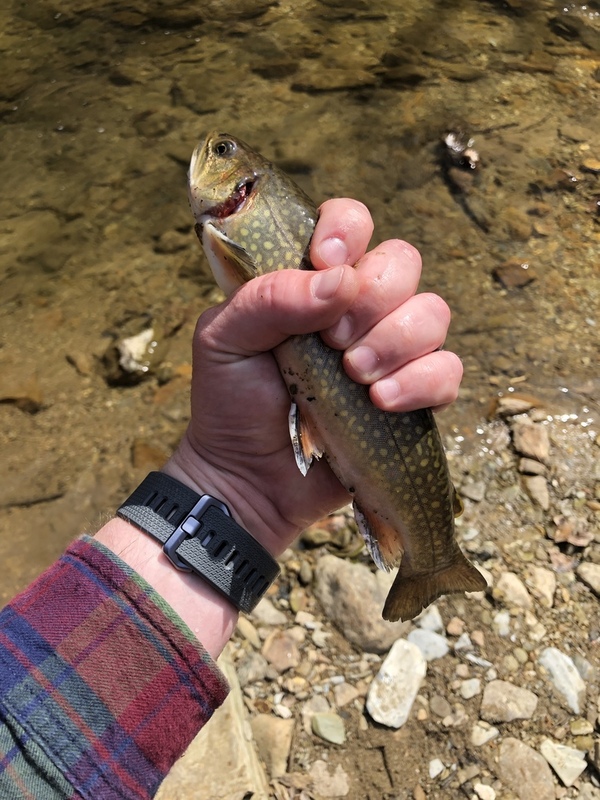 I’ve been trout fishing my whole life and never knew these rarities existed till today. 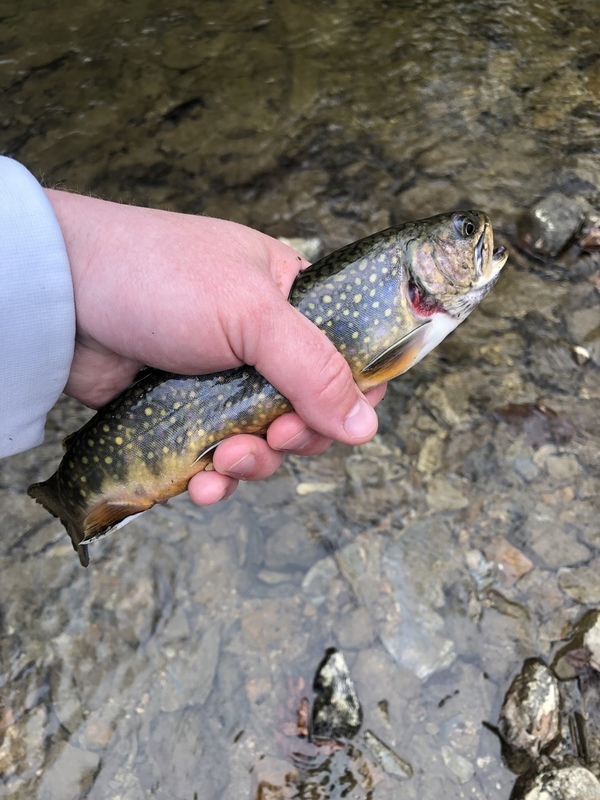 It’s a hybrid between a brook trout and brown trout. When it happens the offspring is then sterile. Hence the rarity. 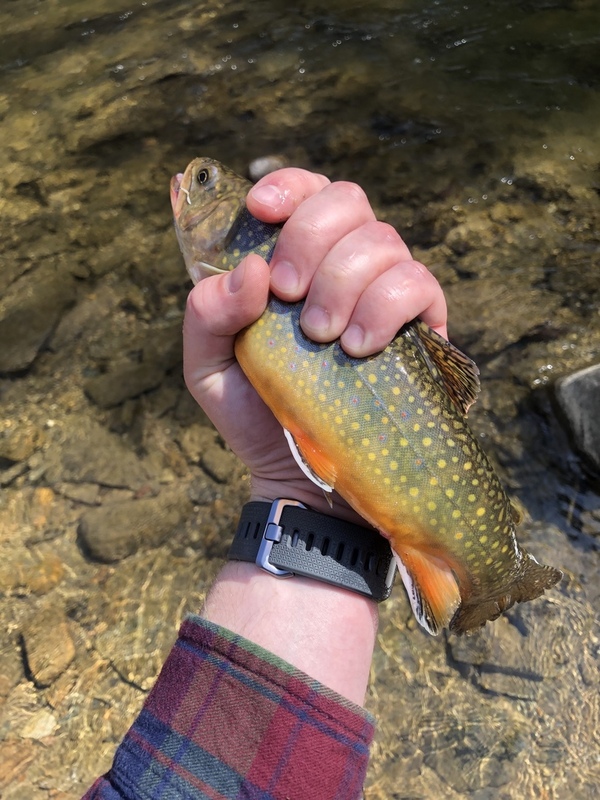 Not only that but this is the biggest creek trout I’ve ever caught. He fought me like a mother trucker too. 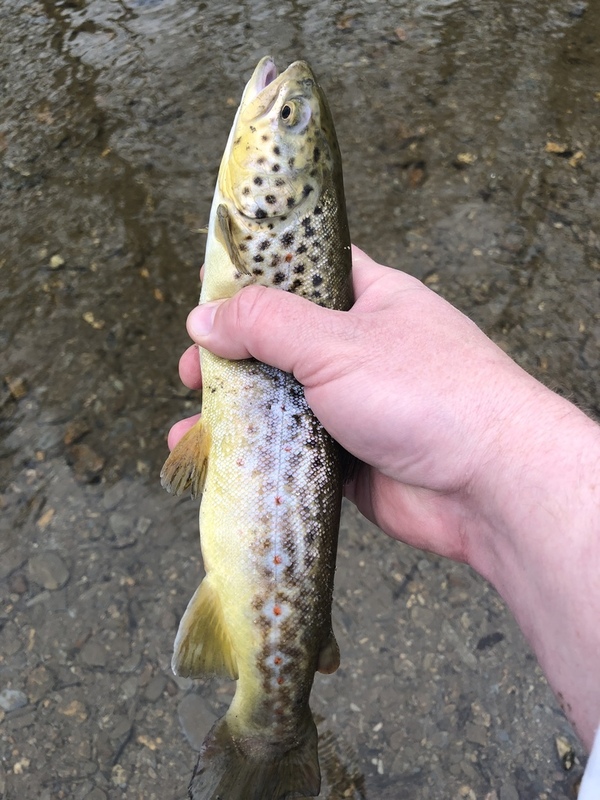 When landed I had absolutely no idea what it was as I’ve never seen those markings on a trout. 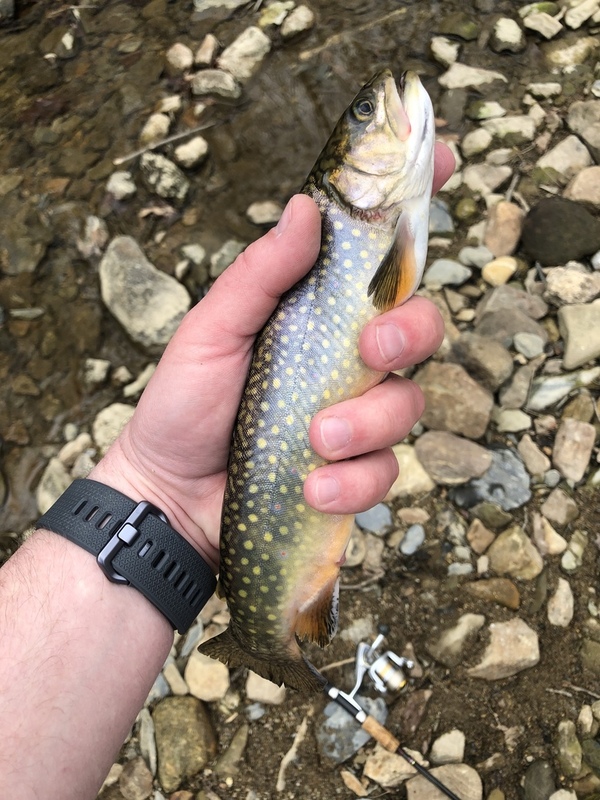 I had to enlist the help of a good friend and fellow fisherman to identify. I released him and he was fine. I very rarely keep anything I catch but man I’m regretting not keeping him now. Would look beautiful mounted. Oh well. Atleast I have photo evidence. 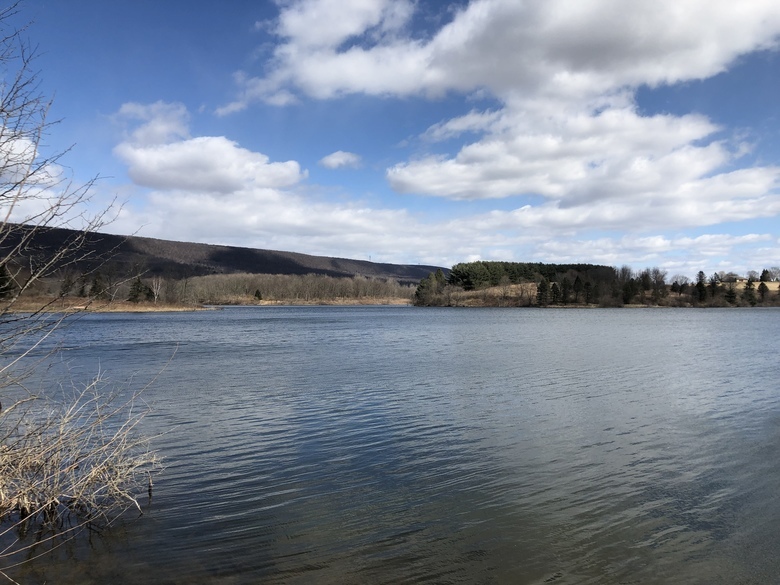 To learn more, here is a nice write up about Tiger Trout here in PA.
@esaravo thanks ed! Tiger musky are great looking fish too. 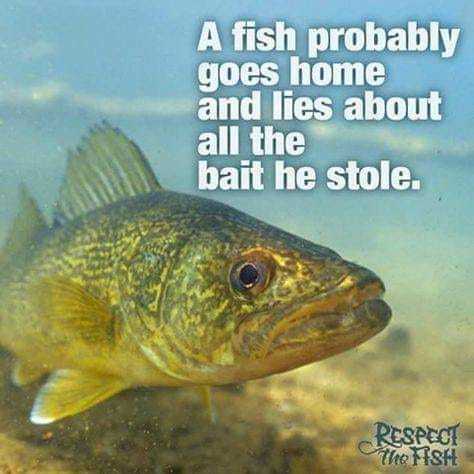 They stocked them in a lake near here but haven’t caught one yet. @Frontier2Xterra yeah, that's a beautiful color on that second catch. Talked to local taxidermist. Going to have a reproduction made from the picture. 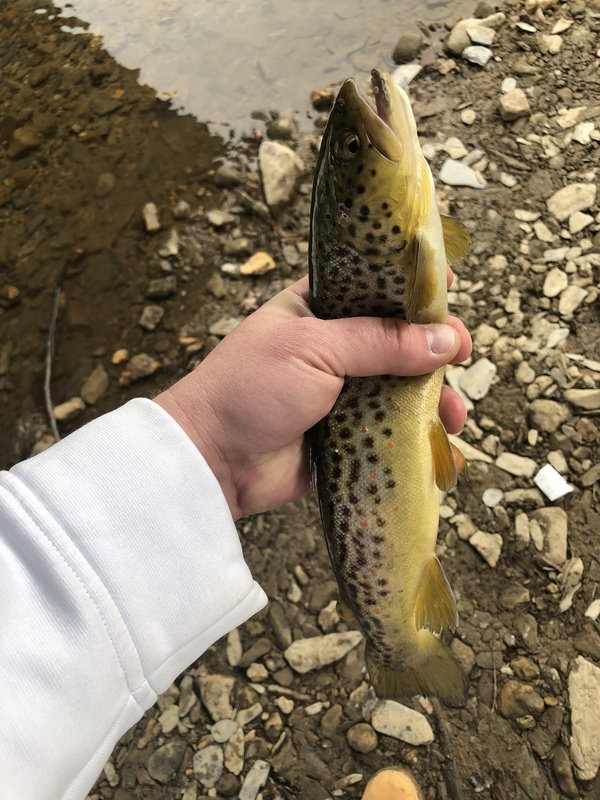 No bites on the creek tonight...did manage to add a bobber and lure to a tree...gonna have to go back later -there were two others there!!! one looked like it had a nice spoon!